Osmo is a company that creates cool gadgets for kids. 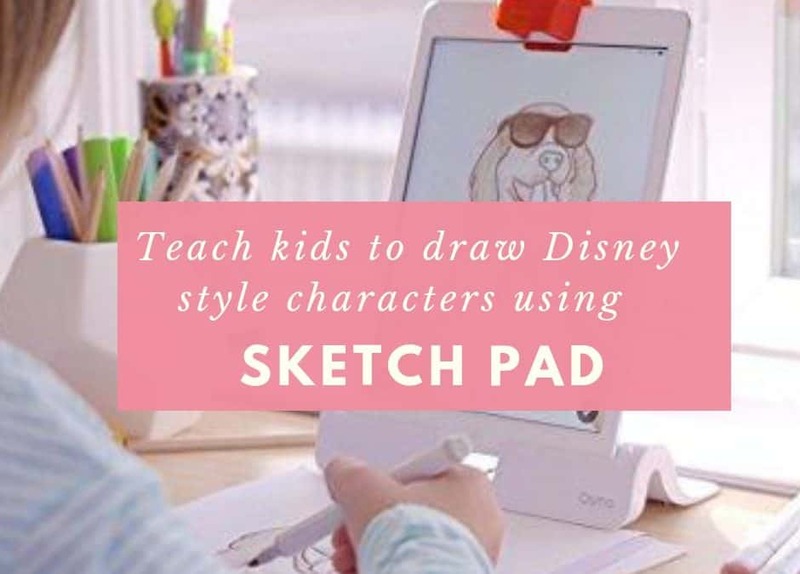 It’s latest app Or drawings uses physical drawings and an Ipad to get children to draw Disney style characters such as Mickey Mouse, Donald Duck and many more. 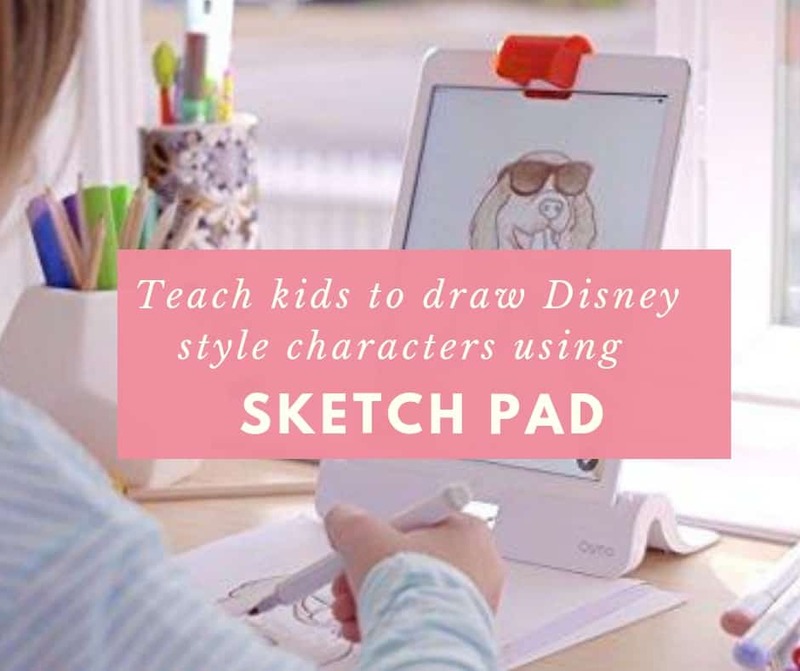 All the drawings revolves around Disney characters which will prompt children to sketch or color using the drawing pen they provide while being guided by the App. 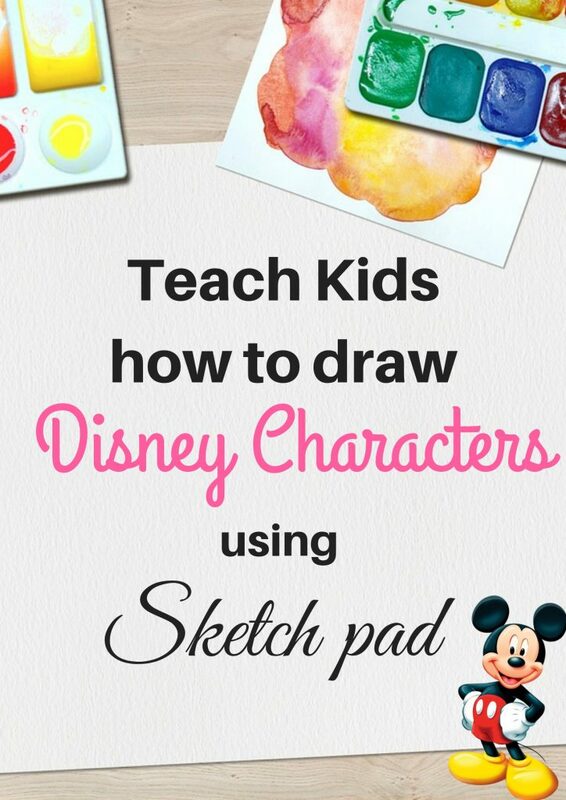 ✅Kids have the freedom to be creative with Disney characters. The limit is their imagination! As said by Osmo. 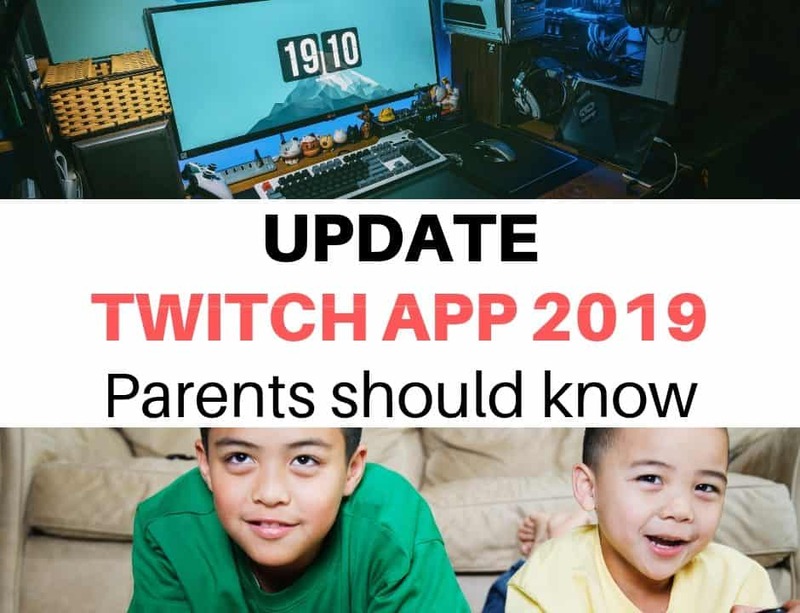 ✅The app is available in many languages, English, Danish, Dutch, French, German, Italian, Japanese, Simplified Chinese, Spanish, Swedish, and Traditional Chinese. Even though the pricing might seem high but I think this is a good investment. 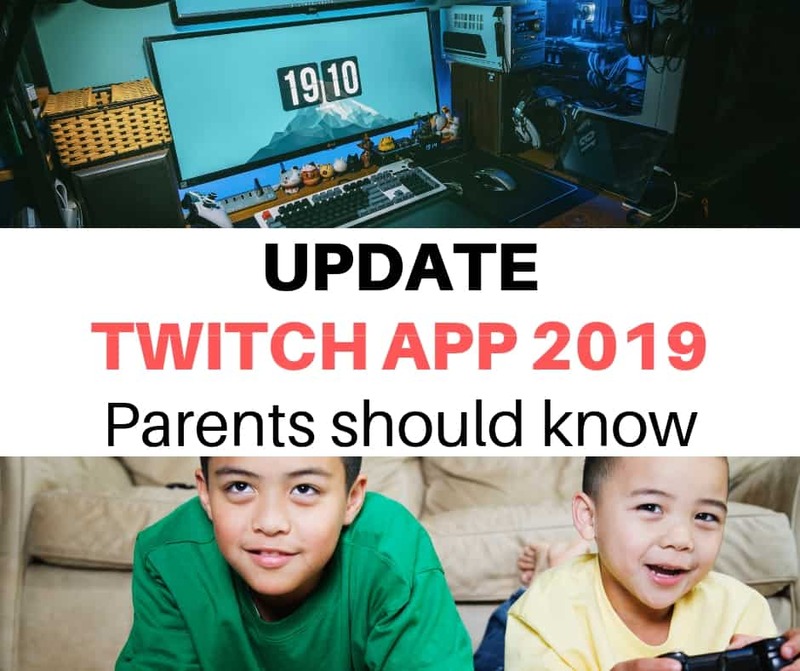 There are other apps that can be used with the Osmo base. 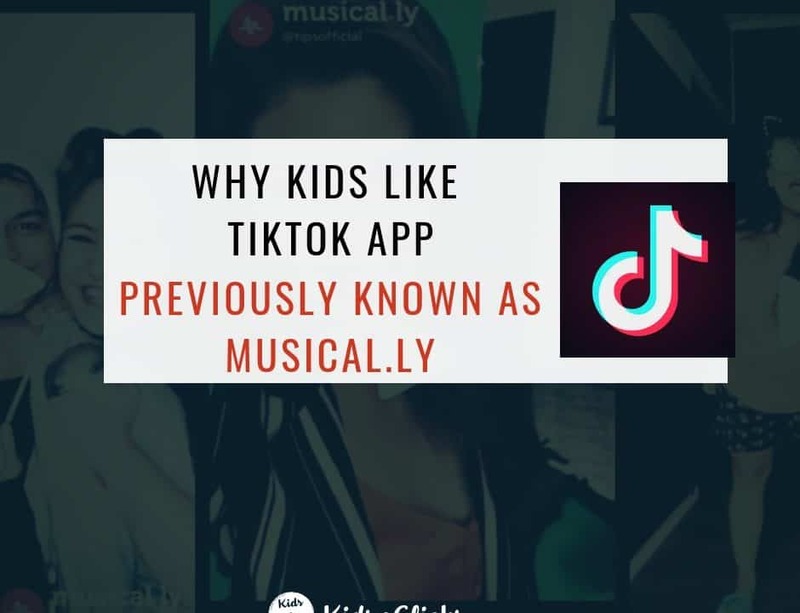 Your kids can learn geography, writing, spelling, reading and many more. 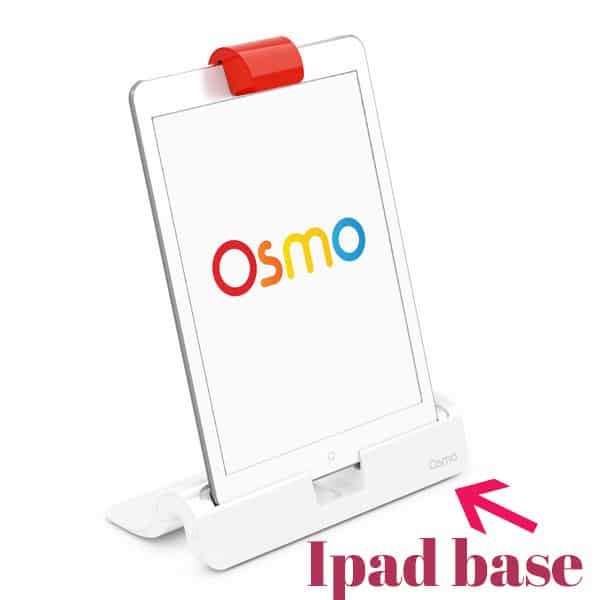 On its website it has stated that more than 3000 schools are using Osmo in their classroom. I am a fan of Osmo products because I believe in the educational value they provide. 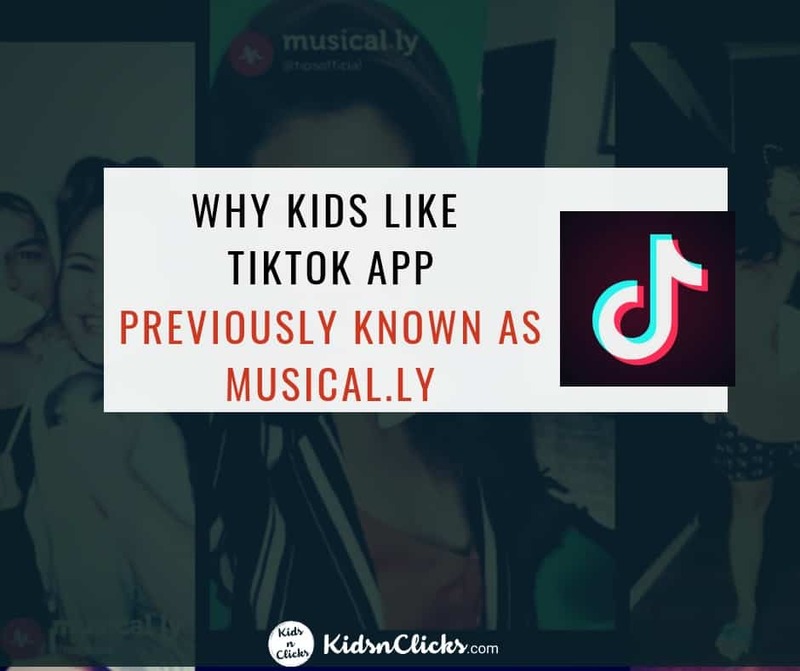 Combining physical products with an app is a great way to introduce technology to children. Their products are also very reasonably priced which makes it even better.